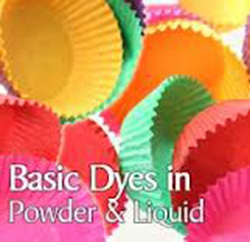 Kohinoor Group is largest Indian manufactures of wide range of basic dyestuffs Powder and Liquid. 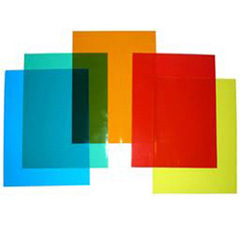 These products are provided with an variety of industrial grades. The Powder / Liquid dyes range can be customized as per the needs and the specifications given by the highly valued clients. 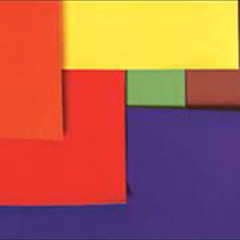 Besides, products are widely used to provide dyeing solutions on paper. 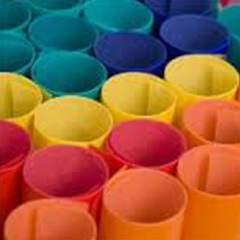 These are recommended for Paper, Textile, Jute, Detergent, Marking ink, Writing ink, Agriculture Spray Marker dye, Dry Colours, Plastics, Egg Tray Colorization etc.